According to statistics released by the MoD at the end of January payments have been made to around 16,900 applicants, totalling around £255 million, with an average of approximately £15,000 per claim since the scheme started in 2014. Although the scheme was scheduled to close at the end of last year, this level of popularity and success was a factor in it being extended until December 2019. 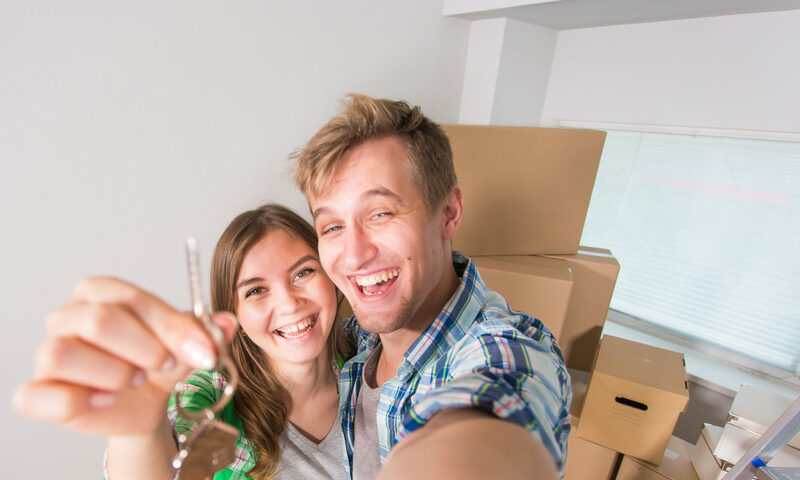 Shared ownership is designed to make that first step of getting onto the property ladder possible by enabling an initial purchase for part of the home. While repaying a manageable monthly mortgage amount for part of your property – usually between 25%-75% – you continue to pay rent on the rest. The aim is to purchase the remaining shares over time, eventually owning 100% of your home. Both Forces Help to Buy and shared ownership schemes have their merits so if you are eligible for both, you may be scratching your head as to which to go for – since you can’t use both at once. The essentials are that you cannot use Forces Help to Buy with any other publicly funded mortgage scheme , or an interest-only mortgage. To qualify, the home you want to buy must not be a shared ownership or shared equity purchase. Remember that the FHTB loan will need to be repaid and that with shared ownership there is a rent payable. The answer is likely to rest on a monthly affordability comparison based on your own circumstances and the specific property you have in mind.